First Stop: Panteronissi Island. A virgin Island with beautiful crystal clear waters. A unique experience in tandem with nature where one will be able to explore the unique waters of this island and enjoy the privacy of their yacht as well as the wonders of nature. 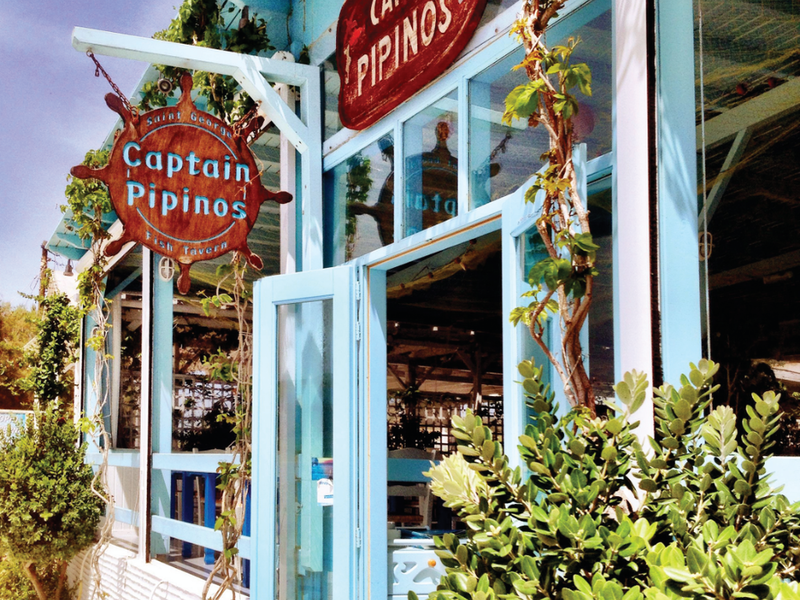 Next on the itinerary: A lunch stop at the famous peaceful tavern “Captain Pipino’s” with a sea view, situated on the bay of Despotiko, on the south end of Antiparos island. With a smile at hand, its’ owner will greet you. Fresh catch menus of the day (fish and octopus to mention a few) along with other local Greek delicacies will make your day! 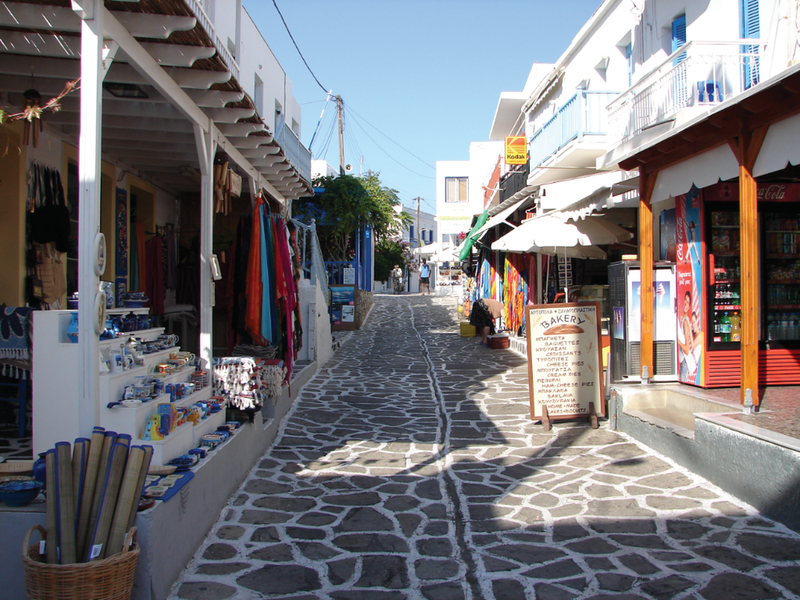 With a departure from the Tavern at around no later than 16.00 pm, our next proposal would be a visit of the small village of Antiparos.